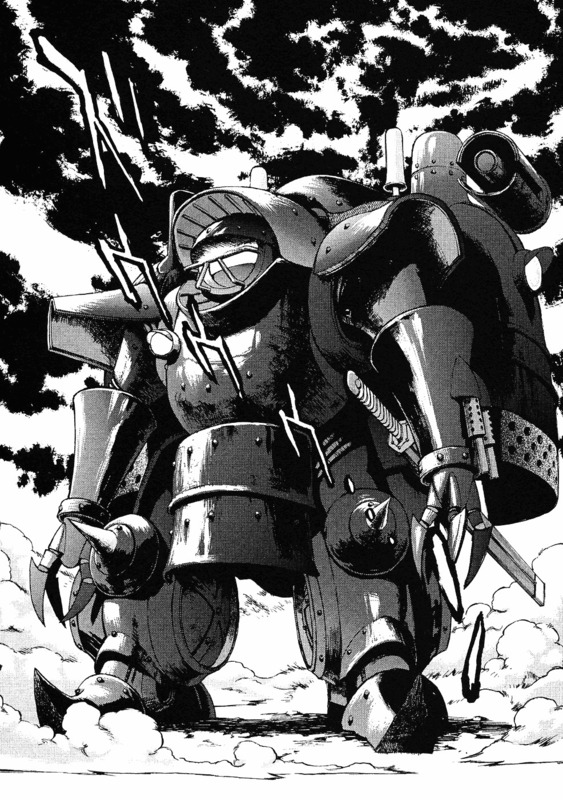 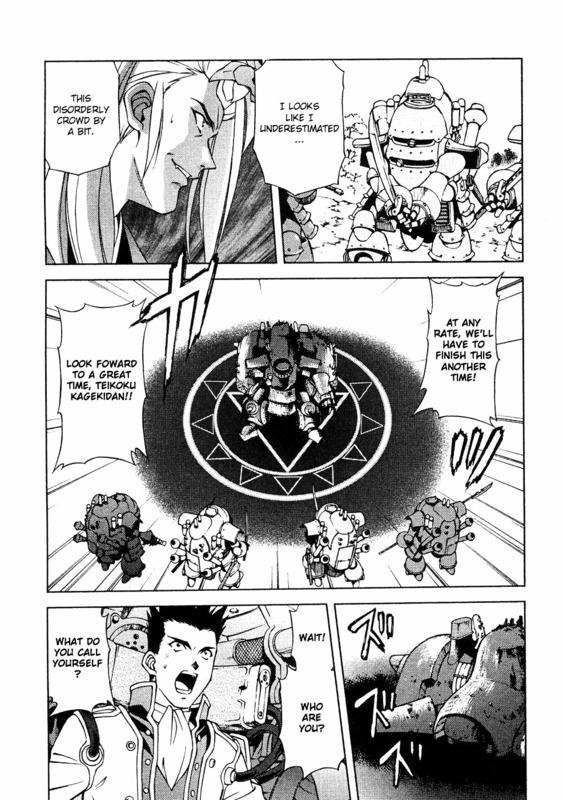 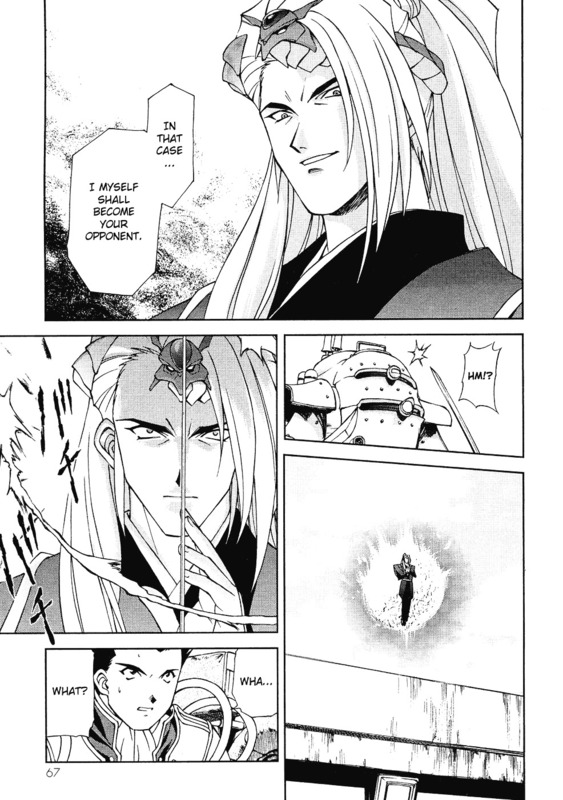 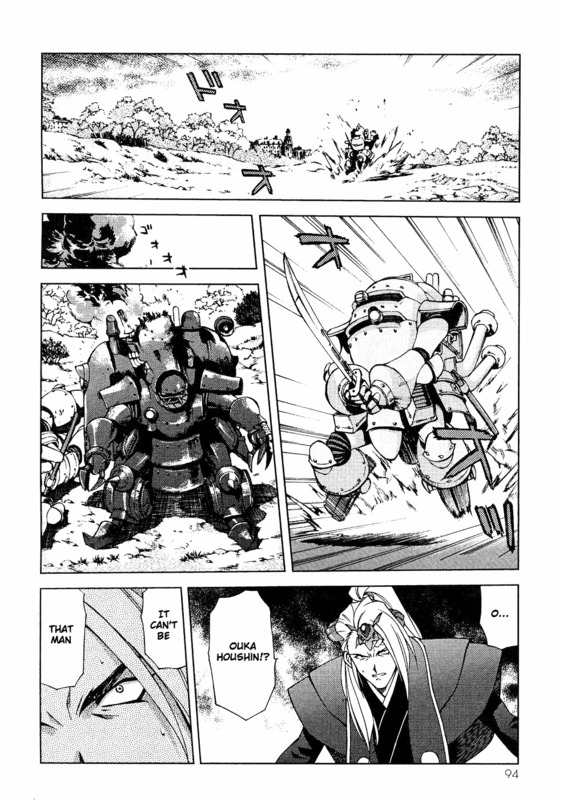 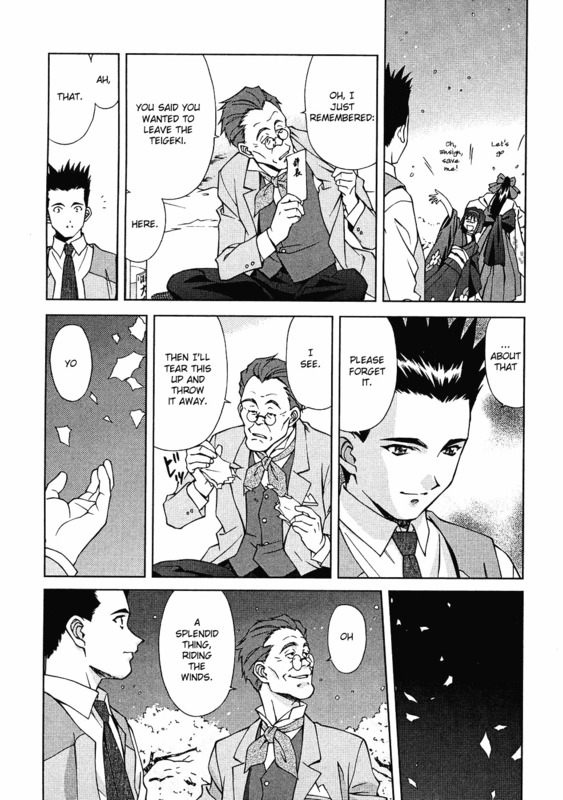 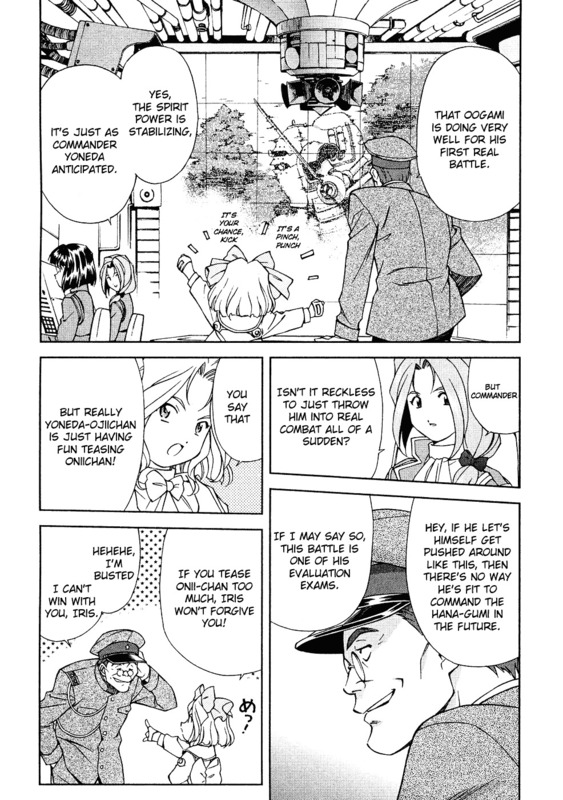 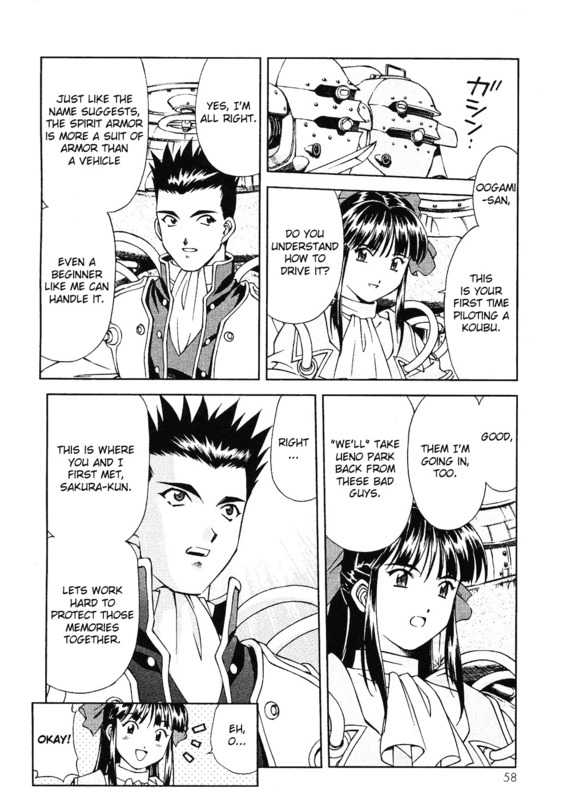 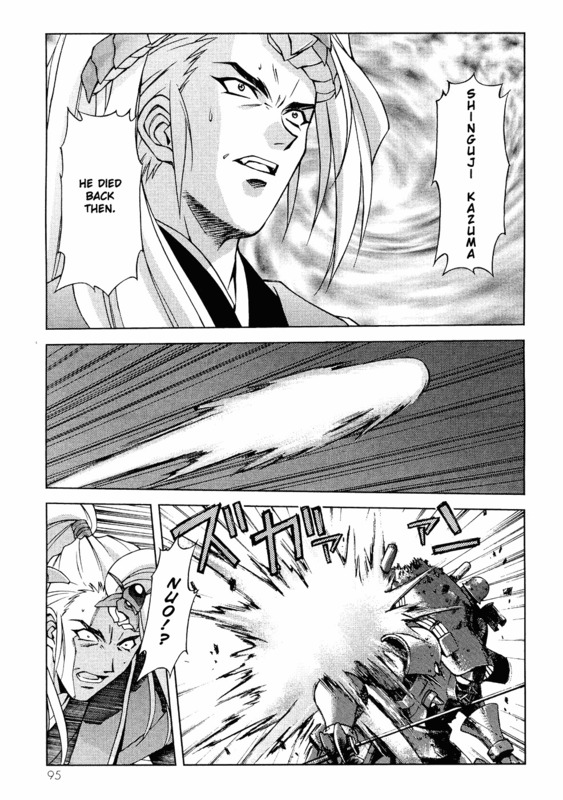 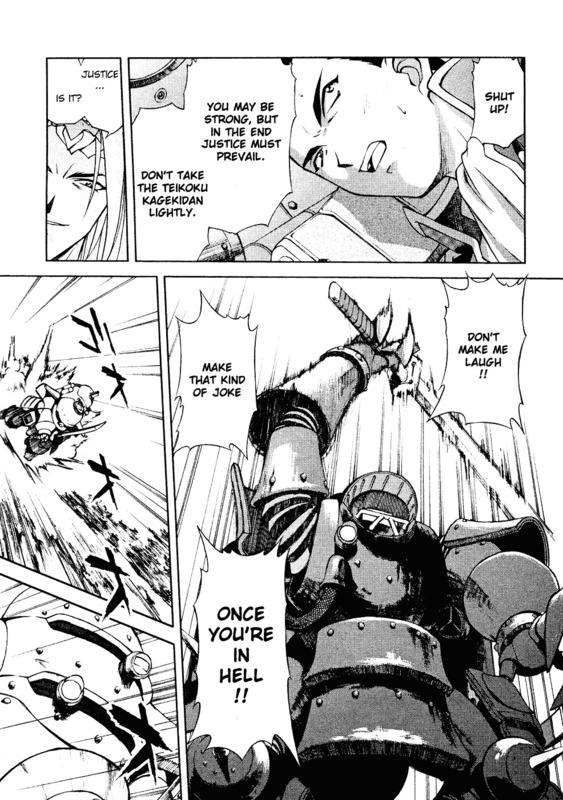 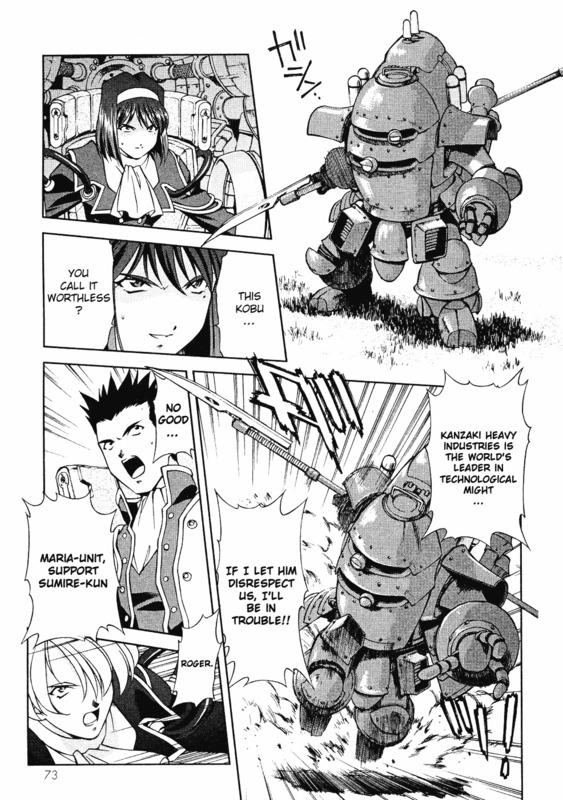 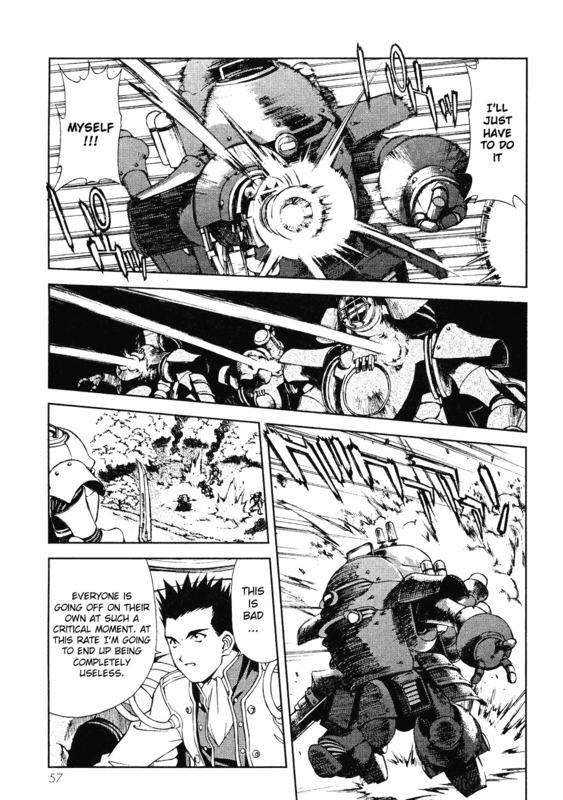 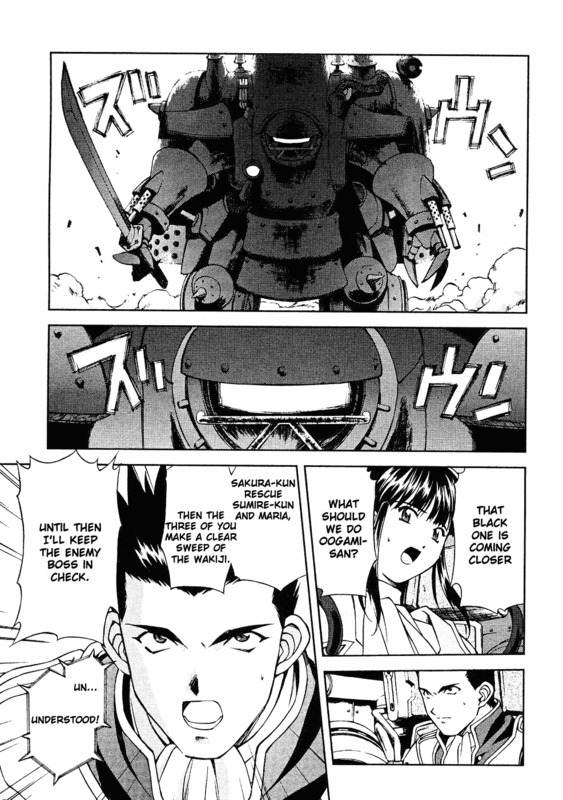 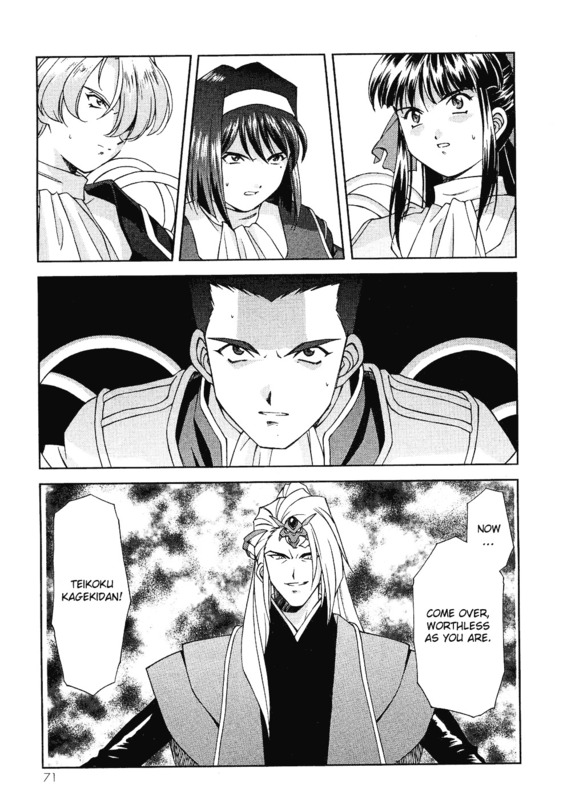 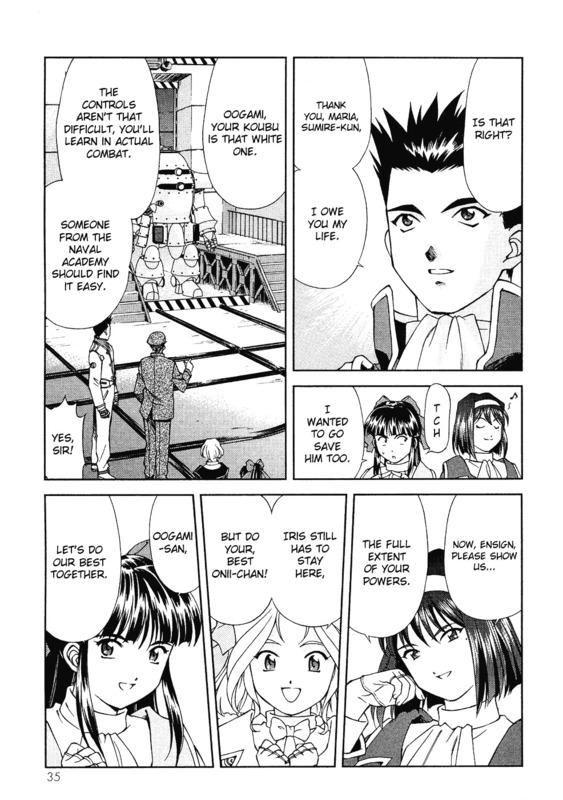 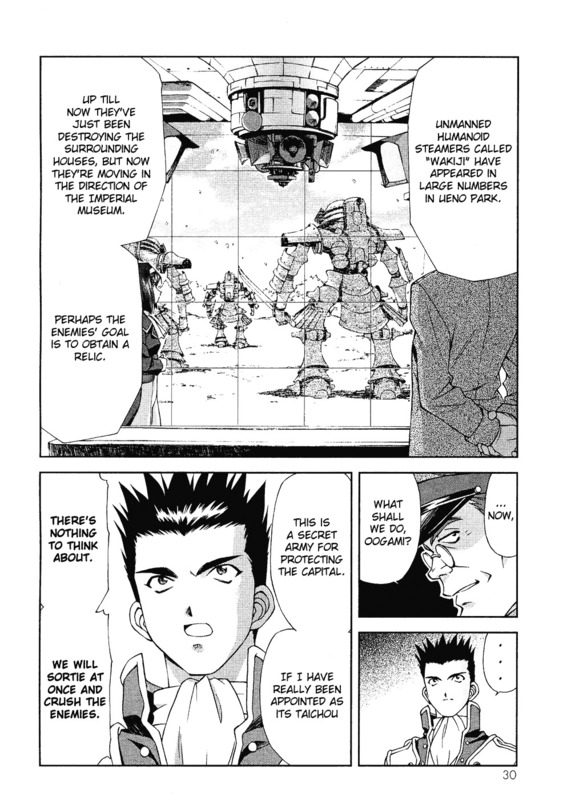 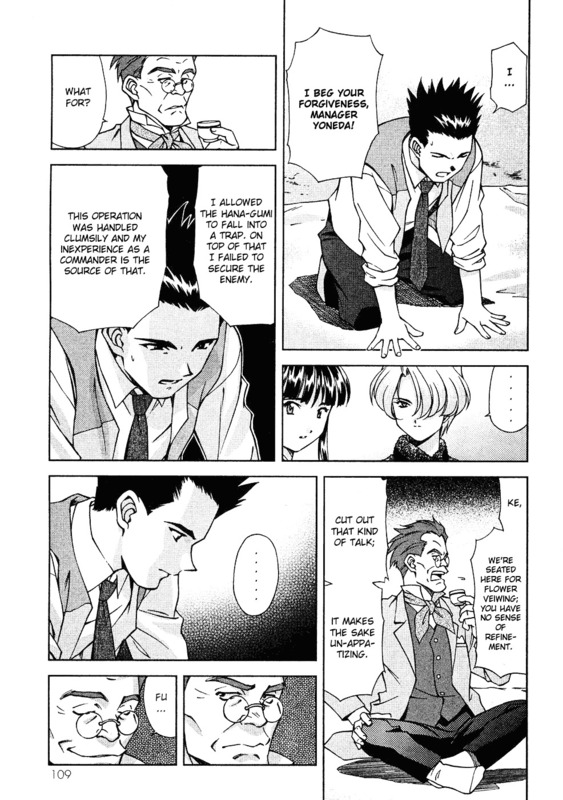 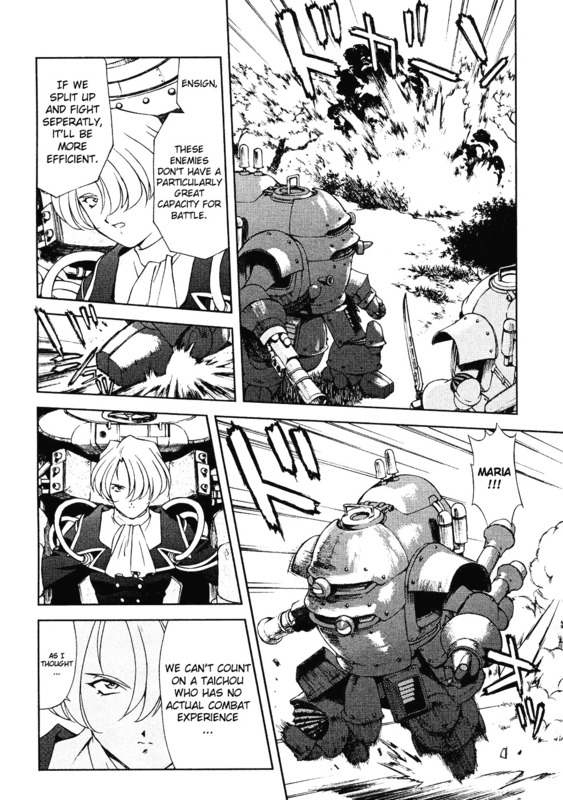 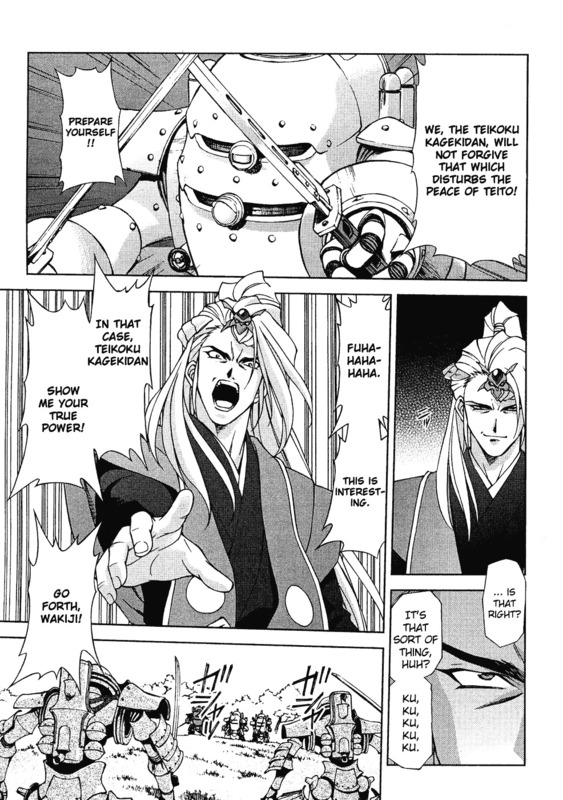 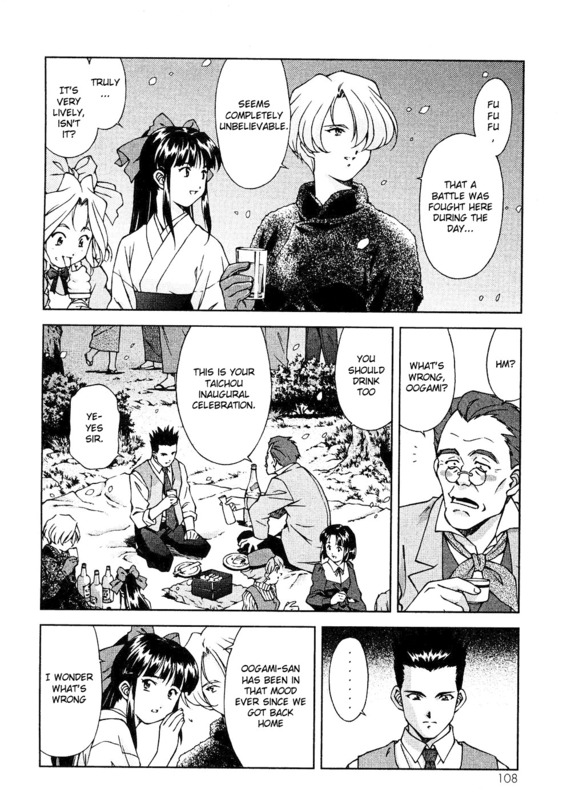 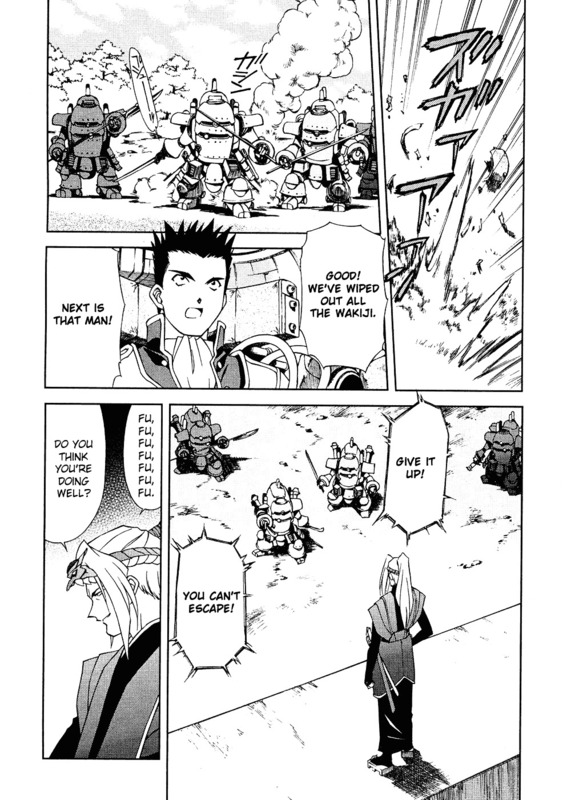 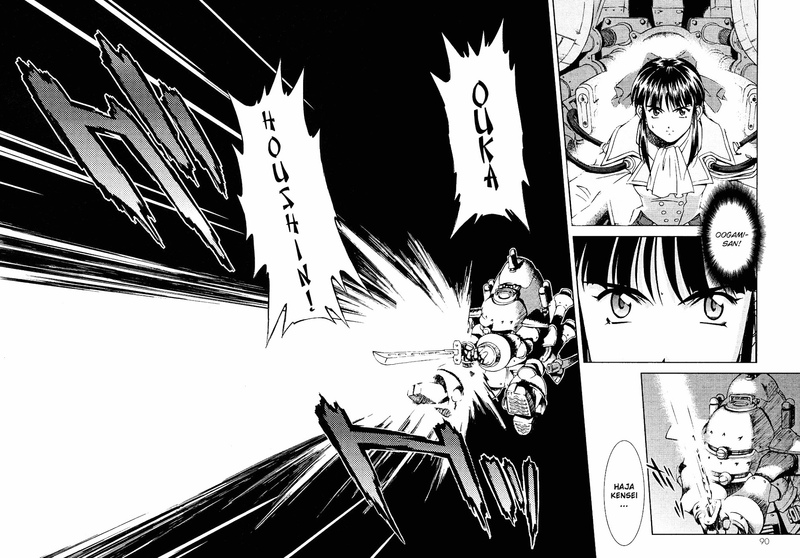 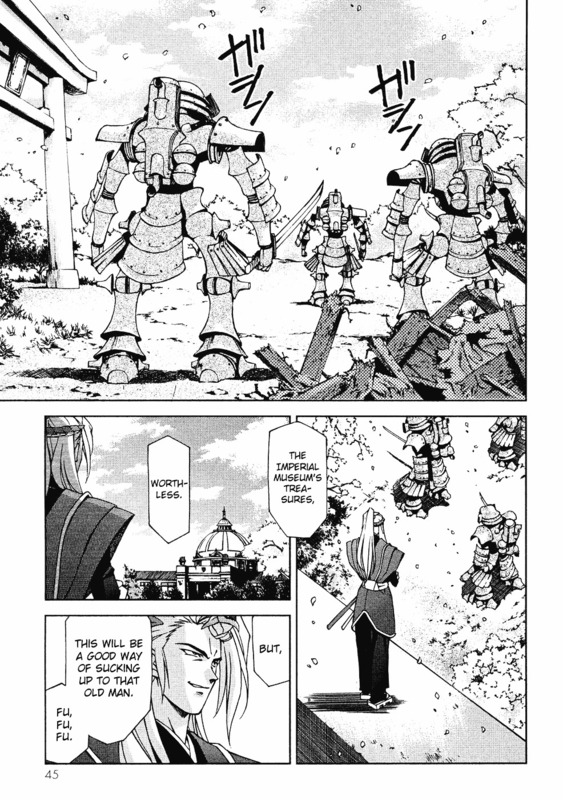 scans_daily | Sakura Wars Chapter 6: Teikoku Kagekidan, Move Out! 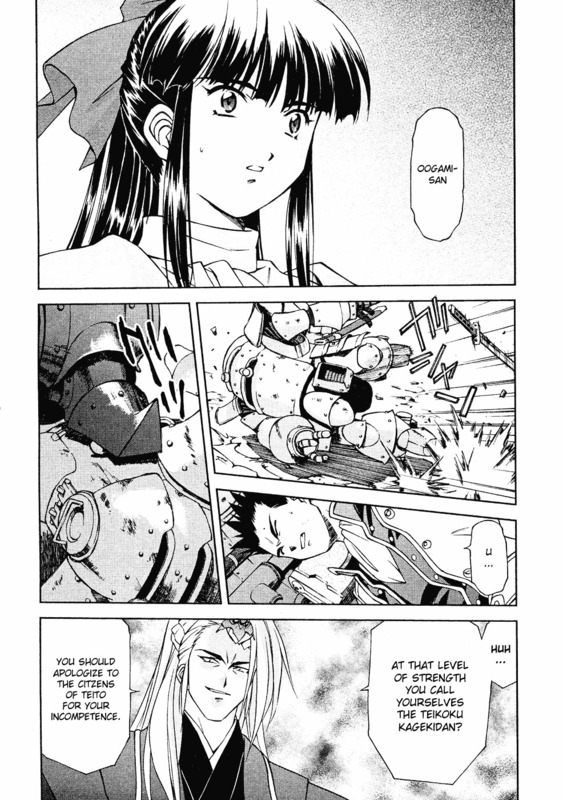 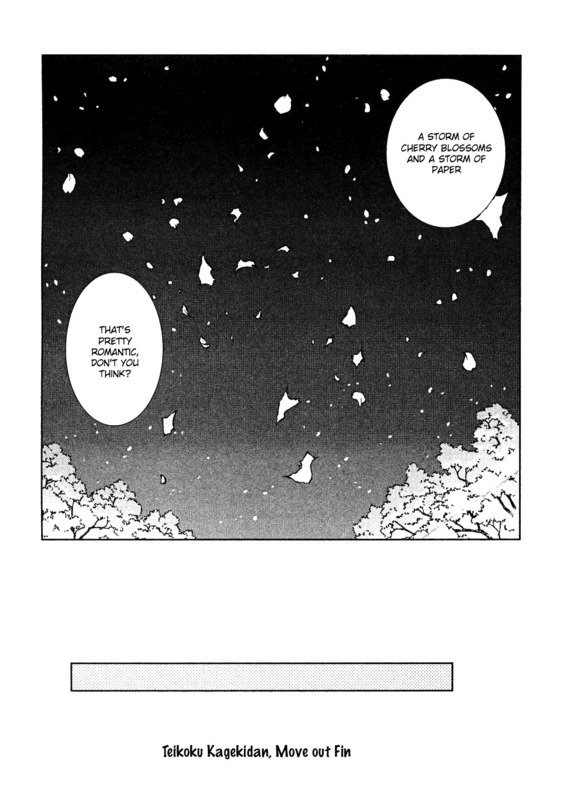 Sakura: I wanted to go save him too. 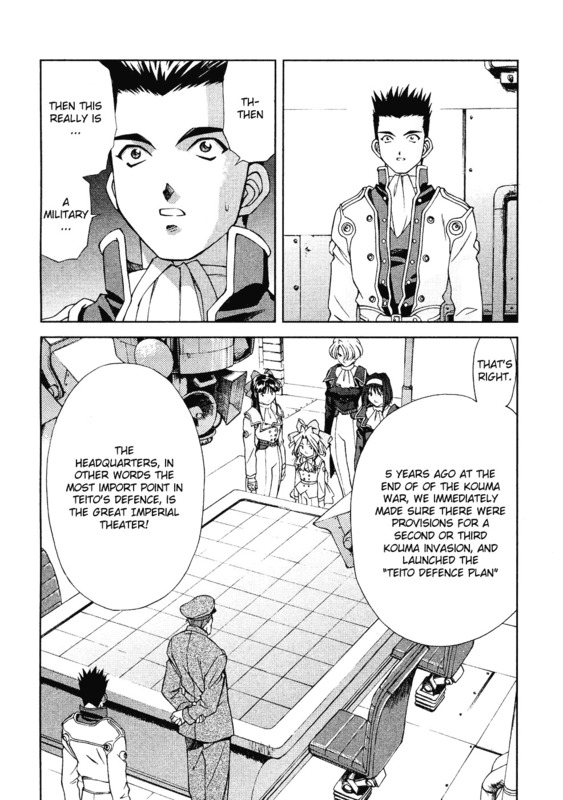 "Now, Ensign, please show us... the full extent of your powers." 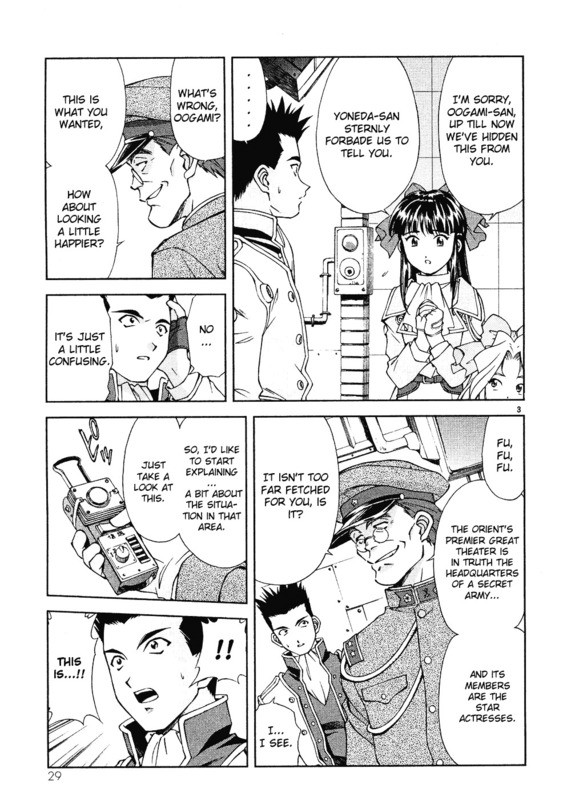 "I'd love to, but is that really appropriate in front of Yoneda-san and Iris?"